Where technology and manufacturing mastery meet. 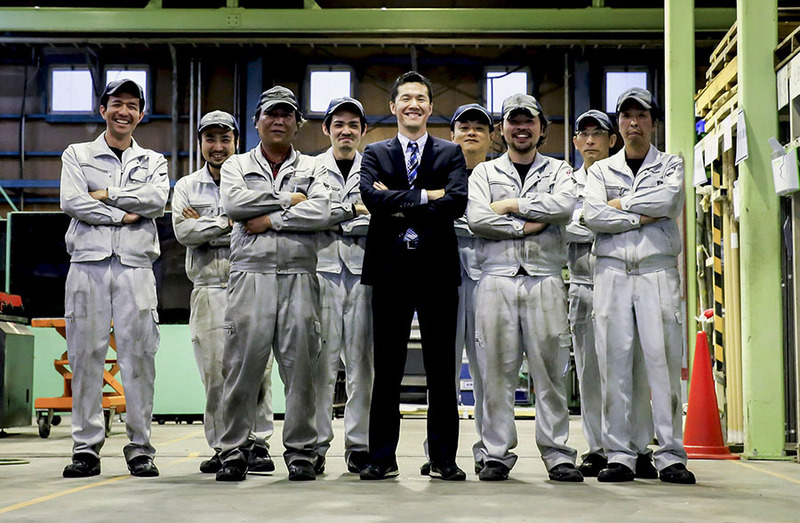 Did you know that there are over 200,000 Manufacturing SMEs in Japan? All of these companies pride themselves in having unparalleled skills and technologies, creating products of the highest quality. Protechnology Japan selects the best of the world-class manufacturing companies in Japan and lets the world know about their high precision technologies and precision products. Protechnology Japan is your one-stop source for the latest information on Japan’s manufactures, where you can discover suppliers that can add value to your business, or joint development partners that can help you create the best products in the world with the most advanced technologies. You can browse through the companies listed on this site and inquire, get quotes, or order free samples. Our sales representatives stationed all over the world will help you make a business negotiation happen right away. We also publish quarterly the world’s only magazine that focuses on Japan’s manufacturing industry. If you wish to subscribe please click here. After having been in business for only a year, we immediately had a German research institution interested in one of our Japanese companies’ advanced technology and a joint-development deal went into discussion. Meanwhile, a Hungarian company is also having talks with another one of our companies. Every month, there will be more companies added to the site. Additionally, we plan to have more booths at various expos in Europe, America, and ASEAN regions where people can actually hold the products we introduce and start making deals on the spot. We are confident that Protechnology Japan offers the technologies and products that solve your problems and fulfill your needs. Take a look in the category of your choice, you are bound to find technologies and products that surprise the world.